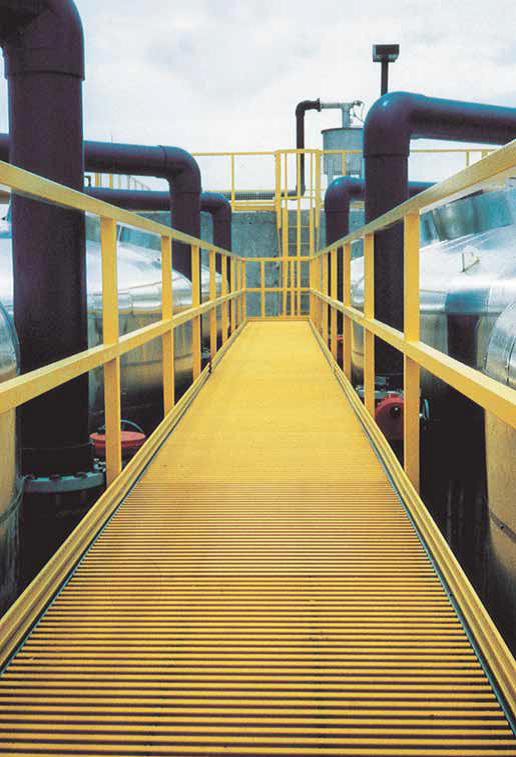 Stair Systems, Platforms and Walkways | GEF, Inc.
GEF Incorporated has designed platforms and stair systems for hundreds of different applications. 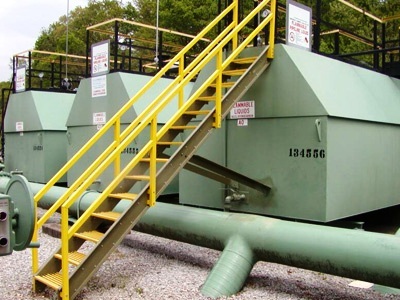 Regardless of height, width, or load capacity, we can design a system to suit your needs. 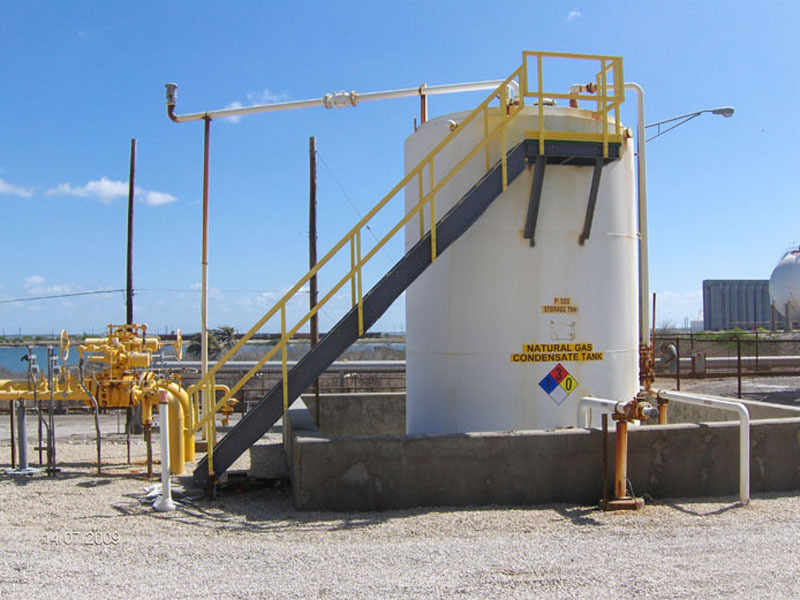 Our fiberglass structures resist severe weather, chemical and prolonged use, making them ideal for chemical plants, oil and natural gas facilities, coal mines and prep facilities, power plants and much more. 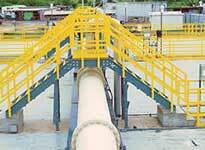 GEF Incorporated can also provide custom made stair tread covers.